Leading Exporter of sports net from Mumbai. Sports Net is an essential part of various games like soccer, golf, baseball, volleyball etc. 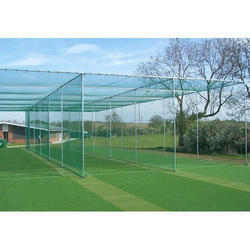 Our range of nets has been widely appreciated by players, coaches and sports lovers around the globe.